Got a lot of calls to make and not much time? Or new Power Dialer feature allows you to flip a switch and let MIQ do the work. 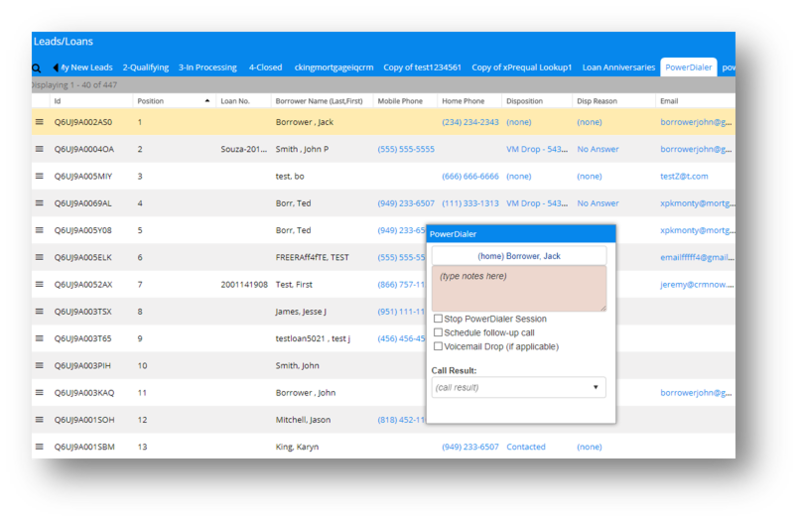 You can push any group of selected records into the Power Dialer queue and let it do its thing. The Power Dialer starts at the top of the list and calls the first record*. All you have to do is enter a call result and it dials the next record or tries another phone number (depending on your configuration). Tired of wasting time leaving the same voice mail over and over? 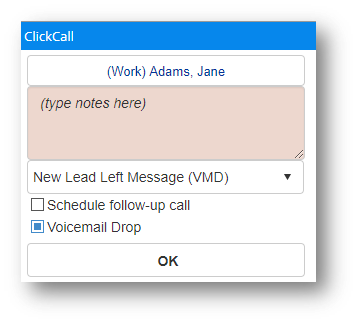 Our integration with SlyBroadcast let’s you send a voice mail “drop” to any record while you move on to the next call. Record an unlimited number of messages in your “library” and then use specific messages as part of your workflow (i.e. calling a list of new leads, refi opps, etc.). You can even do a mass “voice mail drop” to a group of records (i.e. send a voice mail to all of your Realtor partners announcing a new product). Do you get frustrated trying to manage activities and emails using multiple devices or apps? 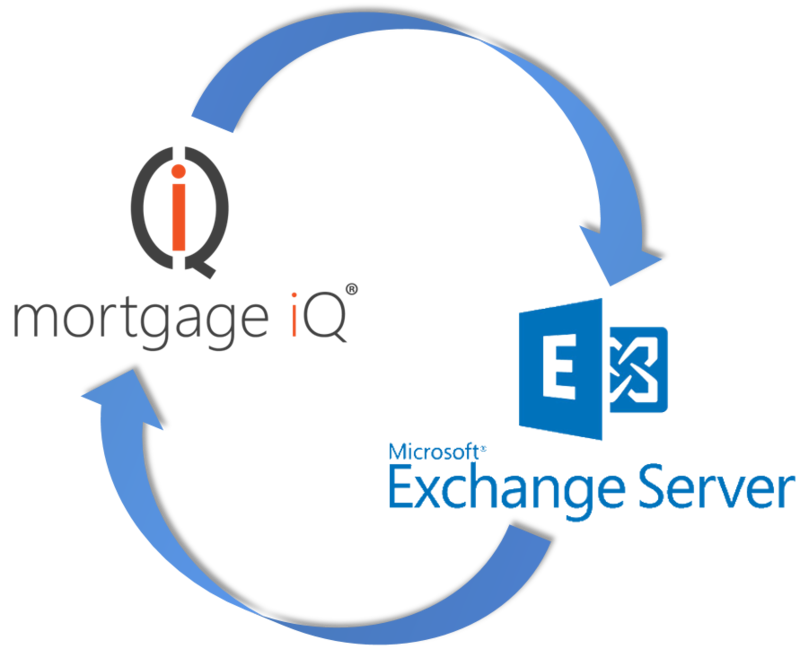 Finally, calendar and email integration with Mortgage iQ and ANY Exchange-connected client. Whether you're viewing or completing activities or emails in Outlook on your PC or via your iPhone, iPad, Droid or even Blackberry device, we’ve got you covered. All of your information is connected to MIQ. Now you are really ready to threaten your competition with overwhelming fire power for making you faster, stronger and smarter at closing your loans and recruiting partners. For a deep dive call, click or email us today to setup an appointment. * Auto dialing requires integration with your phone system. Ask us for details.